KISSIMMEE / ORLANDO — Guard Dog Valves, Inc., providing a new motion-sensor toilet shut-off valve, recently installed the innovative safe and energy efficient valves at Mercury 3100, upscale student apartments at 3100 Alafaya Club Drive in East Orlando. Joe Guidish, Chief Financial Officer said Guard Dog’s patented technology that was developed working closely with UCF’s Department of Engineering only allows water to flow into the toilet when it senses someone is in the bathroom. The Central Florida Water Initiative (CFWI) has projected that by 2035, Central Florida will grow from 2.7 to 4.1 million people, requiring over 250 million more gallons than the aquifer even has in it to be pumped. 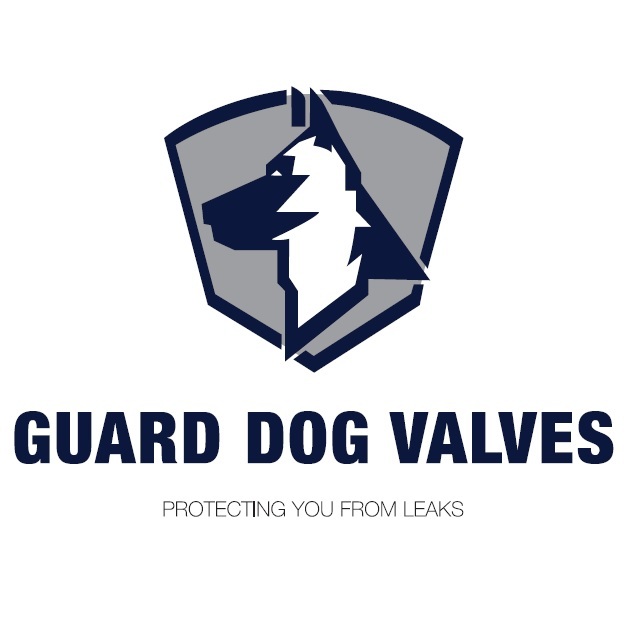 Guard Dog Valves aims to help this dire outlook by stopping the waste of fresh water flowing through our toilets. Based on the EPA, nearly 30 percent of the water used in households gets flushed down the toilet. With over a trillion gallons of water being wasted annually in homes, it becomes apparent how much waste is occurring from malfunctioning toilet systems (leaking flappers, bad seals, hose line breaks). “Guard Dog Valves shut off the water at the source in the wall once someone leaves the restroom,” Guidish said. “If a leak was to occur from the stem or the tank itself, the valve would eliminate the continuous flow of water,” he explained. Guard Dog Valves installed 48 of the motion-sensored toilet shut-off valves at the Mercury 3100 apartment complex which boasts a better choice for students with more privacy off campus in a student community designed for their busy lifestyle. Now more value is added for the landlord and tenants giving peace of mind knowing that when they’re not at home the water will not be running. It not only protects against water damage it conserves water and saves on the monthly water bill. 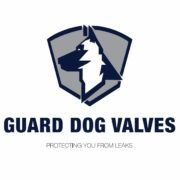 Guard Dog Valves assembles and sells patented water control valves for toilets, complete bathrooms and the whole house or building. The patented technology of the device only allow water to flow when using these rooms. Water is shut off at the source when these facilities are not occupied or in use. The company’s products reduce water bills and prevent loss and damage from flooding.